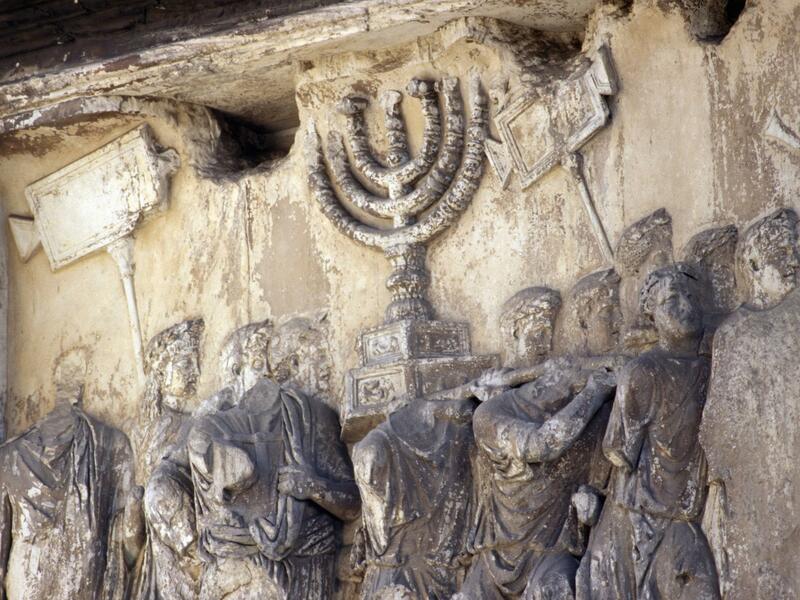 A relief showed Roman soldiers carrying the spoils of the war, including a menorah from the destroyed ancient Temple of Jerusalem. Observers noted the problematic image. An accompanying photo to a project at Yeshiva University. President Trump’s announcement on the status of the holy city may be perceived as a threat to sacred space—and could spark a crisis across the Middle East. On the first night of Hanukkah, I returned to the synagogue where my husband is a rabbi for the first time since the October shooting.